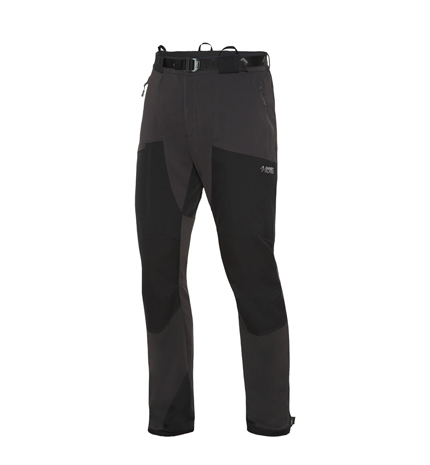 Pants MOUNTAINER TECH , Made in Europe - Direct Alpine s.r.o. Loops for clipping braces on. Two zippered pockets and one additional zipped pocket on the thigh. Reinforcement knees, back part and lower inner edge of the leg. Lower edge of legs with internal wedge, width regulation. Partially elastic waist with adjustable belt. Fly with two two-way zips. 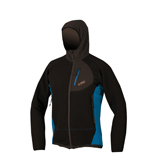 Protective softshell jacket with fleece lining to increase insulating comfort. 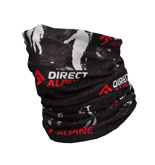 Developed for activities performed under colder meteorological conditions. Nice, soft, stretch material. 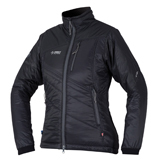 Despite closer-fitting cut it is possible to wear further insulating layers under this outer jacket.